Contractors do not benefit from the sick pay and death-in-service payouts that many permanent employment roles enjoy and so must make their arrangements for permanent health insurance, critical illness cover and life cover. Information about contractor insurance is crucial to the livelihood of their business. If a contractor is unable to work for any reason, then they won’t get paid because the client is buying a business-to-business service from the contractor’s limited company or umbrella company, and not employing them. Therefore, it is good contracting practice to save enough cash to cover short periods away from work due to illness. But if the condition is long-term or terminal, uninsured contractors and their families can quickly run into financial difficulty. Permanent health insurance will provide a contractor coverage and their family with a monthly income if the contractor cannot work. Depending on the policy, it could provide an income all the way through to retirement if the contractor can never work again. Critical illness cover comes into play when a contractor suffers from a severe illness, such as cancer, a heart attack or a stroke. It pays out a lump sum or an annual payment on diagnosis of dangerous conditions. The cash can be used to fund a range of measures, such as necessary alternations to home and changed or reduced working patterns. Life cover, which many permanent employees know as their ‘death-in-service’ benefit and is typically three or four times salary, pays out a lump sum in the event of the contractor’s death. The cash can be used to fund an income for the contractor’s family or to pay off a mortgage. There is a massive range of health, critical illness and life policies available from an equally large number of providers, and the requirements of each contractor and their family will be unique to their circumstances. As a result, it is advisable for contractors to seek expert professional advice when selecting contractor insurances for health, critical illness and life cover and to regularly review their requirements over time, especially when personal circumstances change. And because most contractor’s incomes fluctuate and may include a component of salary and dividends, which could have an impact on the value of the life and health benefits required, it is essential that the professional adviser is a specialist who understands the contracting market, not a generalist used to employees with standard salary-based incomes to help them identify the best solution for a Contractor Insurances. The cost of cover can also vary considerably according to the contractor’s specific requirements, and premiums generally rise because of any pre-existing medical conditions. However, when deciding on whether to invest in contractor income insurance for health and life cover, contractors need to weigh up the cost of ensuring financial security in the event of illness or death versus having to depend on the state. 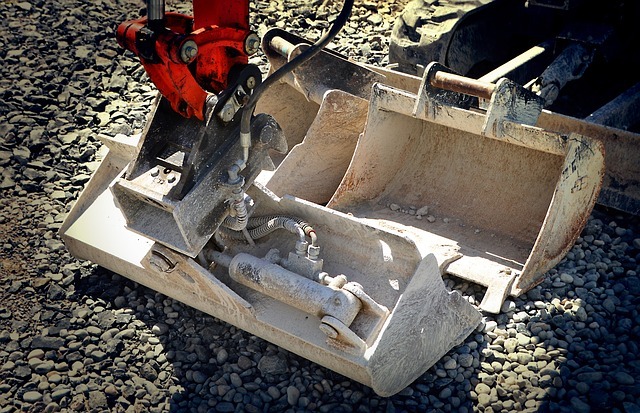 Are you a contractor in the construction industry? 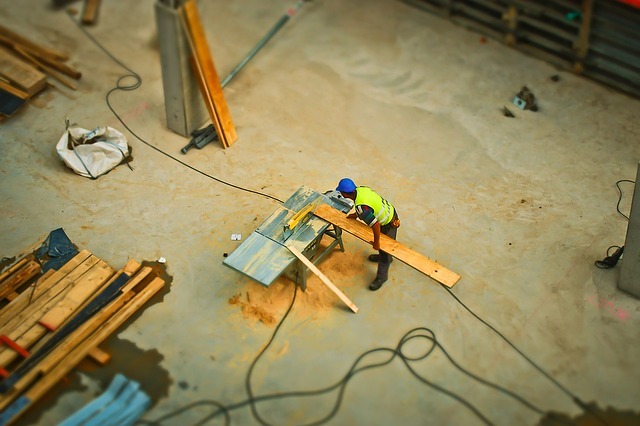 Are you familiar with contractor bonds and why you need them for your business? 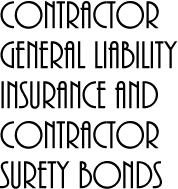 If you are unsure what contractor bonds are or how they pertain to your business don’t worry we can help you. A contractor bond is simply an assurance to the person contracting your services that you will perform them as agreed. In the event that you fail to perform as agreed the surety company, those are the people that issued the bond, will pay damages to the person or company that contracted you for services. The amount of the claim will then be recovered from you, the contractor, by the surety company. California among other states require that the bond is secured in the construction industry. Contractor bonds help keep the industry regulated and honest. This type of bid is used to protect the project manager or building owner and it holds the contractor to the original bid amount. We have all heard horror stories of projects going way over budget or stalling because of cost overruns. This protects against that, the project owner now has the ability to sue the contractor and the bond issuer to hold to the bond. These types of bonds are normally given with the other financial information when a bid is submitted. These types of bonds are not required for all projects. As its name indicates this type of bond guarantees that the contractor will complete the job according to the terms of the original contract. It makes sure that the job will be completed satisfactorily as it has been outlined. This type of bond will protect the project owner from poor quality work or from having an unfinished project. Should the contractor go beyond the deadlines for completion, or leave the project unfinished without using a replacement contractor they must compensate the owner for not completing. It protects the contractee from suffering losses from the fault of the contractor. This type of bond makes sure that each and every supplier or subcontractor will get paid for their work on a project. Should the contractor fail to pay for supplies or services then the subcontractors will be paid by the surety. This allows for the contractor to be licensed for the project, and the contractor will have to secure this type of bond in order to qualify to bid on a project. If you fail to secure a Contract License Bond then you can face fines and lose your license. Qualifying for a bond is part of doing business in the construction industry, but that doesn’t mean it is easy. If you understand the different types of bonds and how they work you can appreciate how the bonding process can protect you and your customers.